Whether you live in a spacious town house or in a tiny flat, it’s almost impossible to take a proper care of your home when working full-time. But our experienced team of cleaners is here to help you with the daily chores and the painstaking deep cleaning you do once in a while – it’s easy and convenient, it’s reasonably priced and it will save you lots of time and troubles. We offer affordable, reliable and meticulous house cleaning services in Streatham, with rates adjustable to your personal needs. Our regular cleaning packages can be booked weekly or monthly and list duties such as dusting, vacuuming and mopping of floors, laundry ironing and folding, cleaning of bathrooms, staircases, etc. Single thorough cleans are also available – our cleaners will focus on particular rooms or areas, or they can deep clean your entire house, as well. Have you ever wondered what it is to have someone clean and tidy up your home for you? 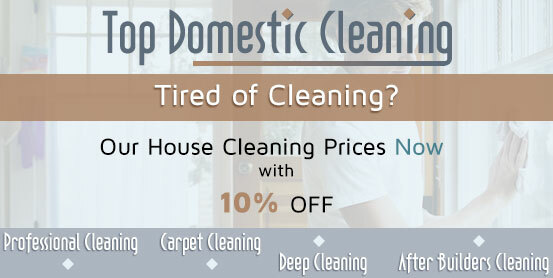 Hiring a maid full-time may be expensive, but it doesn’t mean professional house cleaning services should be a luxury! Our qualified cleaners will clean and maintain your home responsibly, efficiently and inexpensively! Being one of the most popular house cleaning companies in Streatham, we offer punctual and detailed cleaning services, as well as affordable rates, designed to fit any budget. We have made a name for ourselves by committing to deliver the highest standard and top results to our customers. Our vetted cleaners are diligent, trustworthy and have friendly attitude, and they will always try to meet even the tightest deadlines. Contact us on the phone or online for more details about our regular cleaning packages. 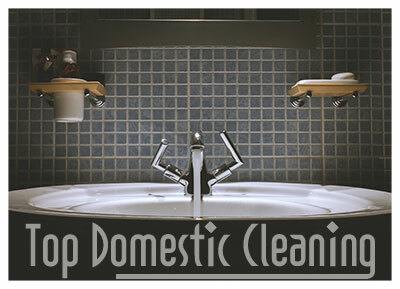 If you want your home professionally cleaned and polished, call us and we’ll make sure we clean every nook and cranny. Based in Streatham, we are among the leading providers of house cleaning services in the area, offering excellent results and reasonable prices. Our company provides professional house cleaning on a regular basis, which is an ideal solution for homeowners who can’t afford to spend the weekends scrubbing and washing. We clean all areas of the house, including hallways and stairwells, and complete tasks such as vacuuming carpets, dusting all surfaces, disinfecting bathrooms, and many more. You can also opt for an one-time deep clean and point out your preferences in advance. Just call us and our assistants will be happy to discuss all the details with you.